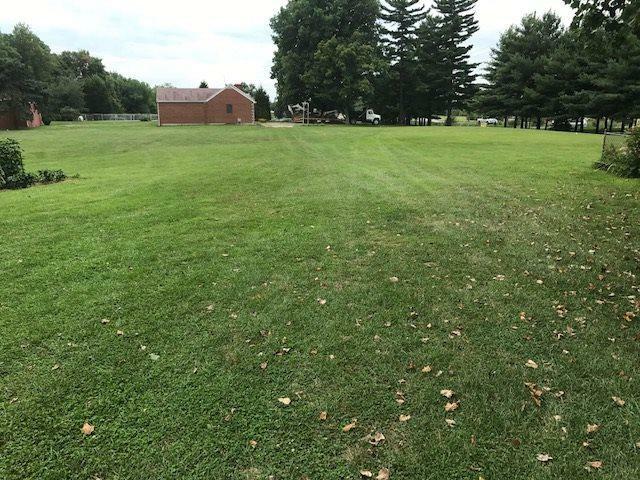 2.3 Acres of level currently zoned I-2 property. 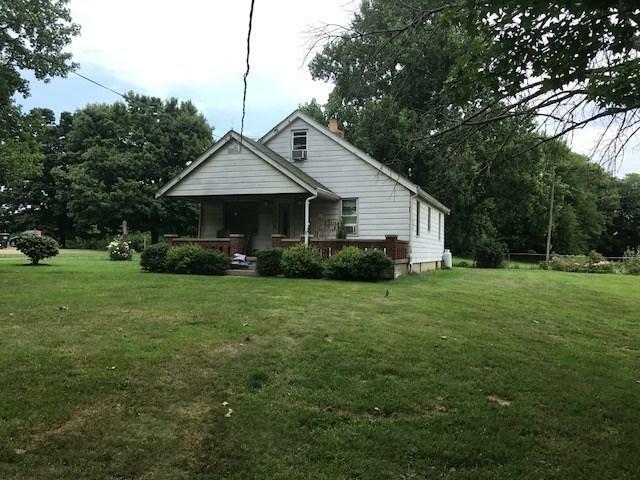 Has house and garage on property. 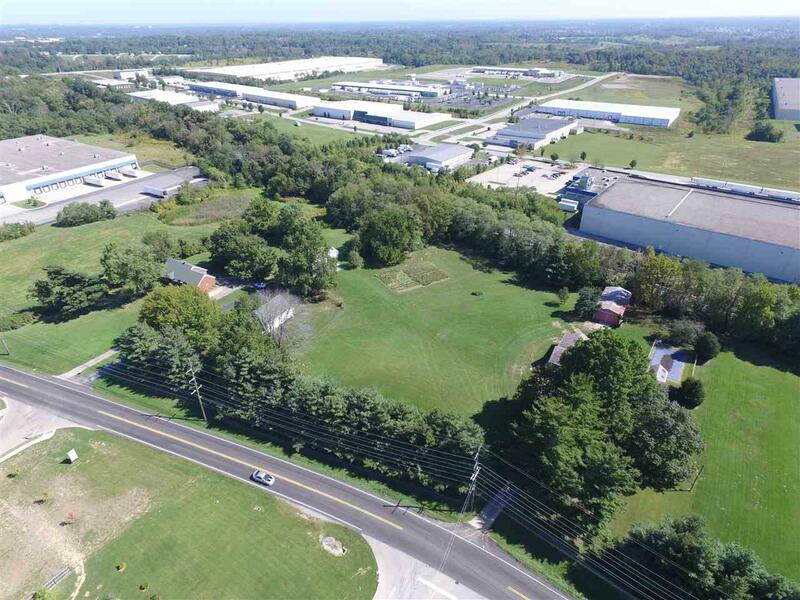 Adjacent 0.9 acres available. 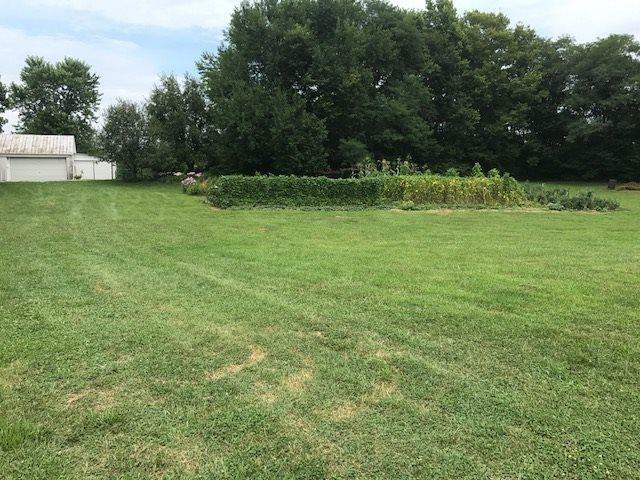 MLS #509403. Lots of potential.